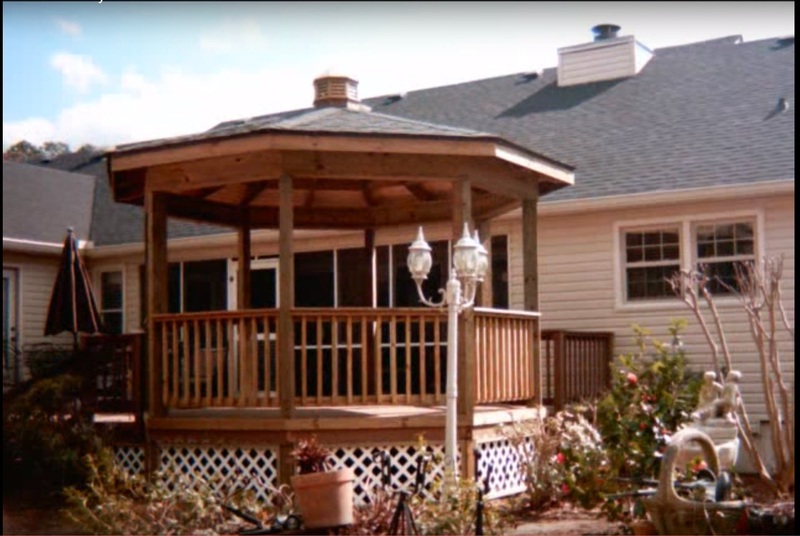 Archadeck of Central GA is your premiere low-maintenance deck builder. 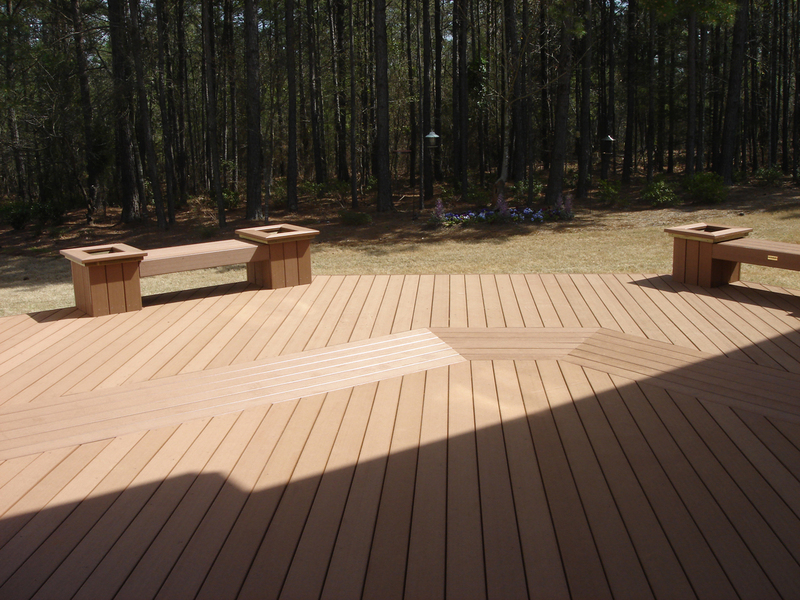 Building with TimberTech, Azek & Fiberon products allows us to offer you the best low-maintenance decking products on the market. 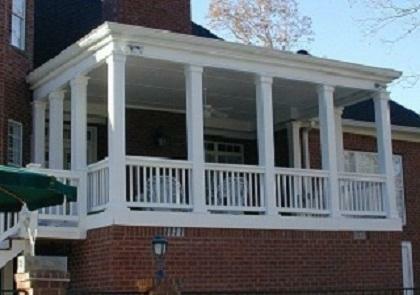 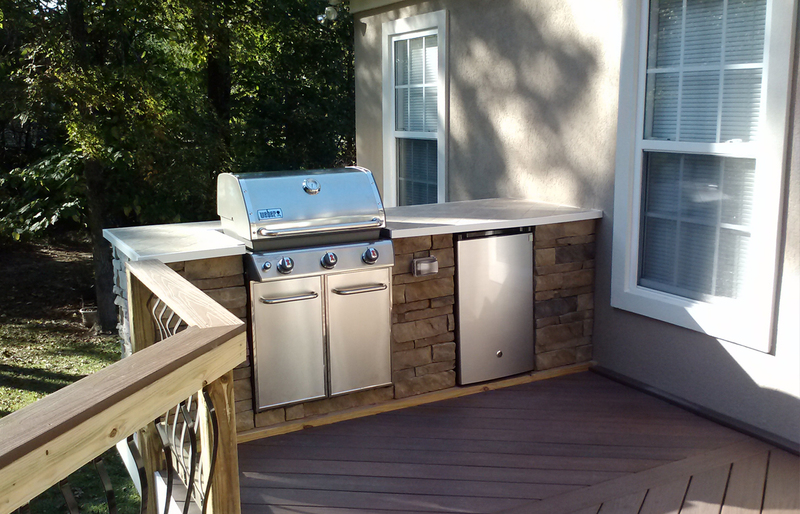 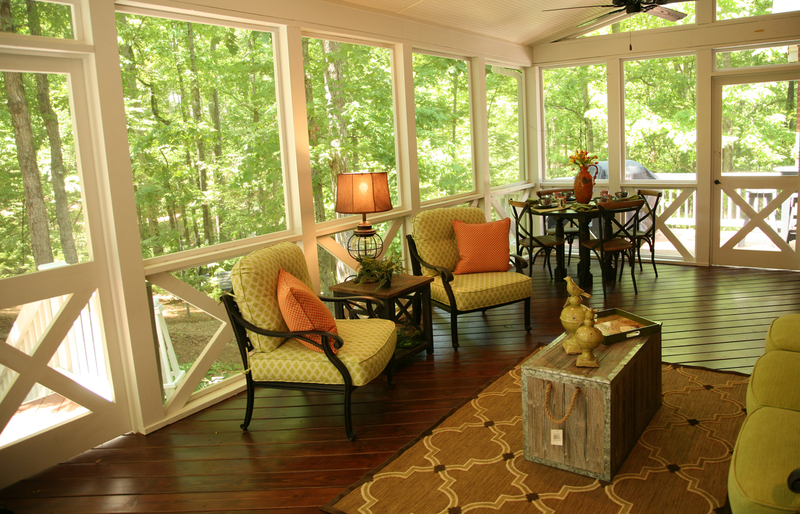 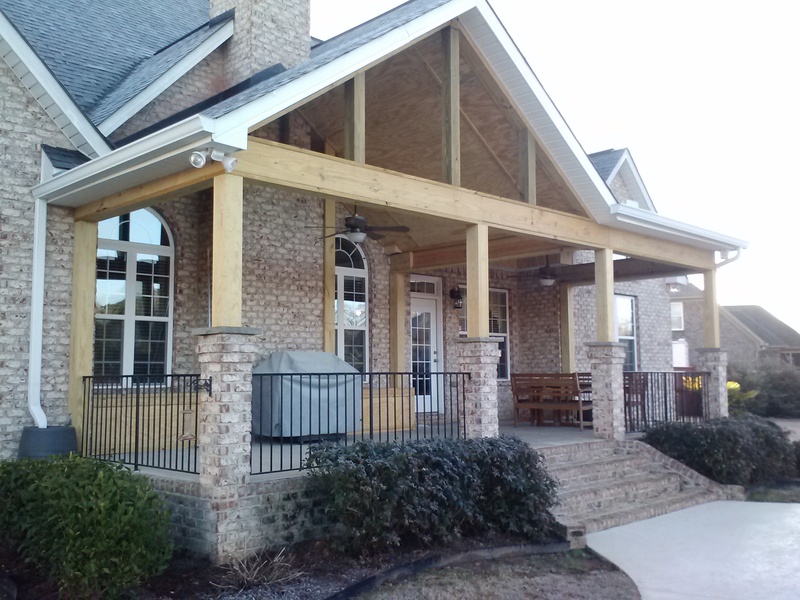 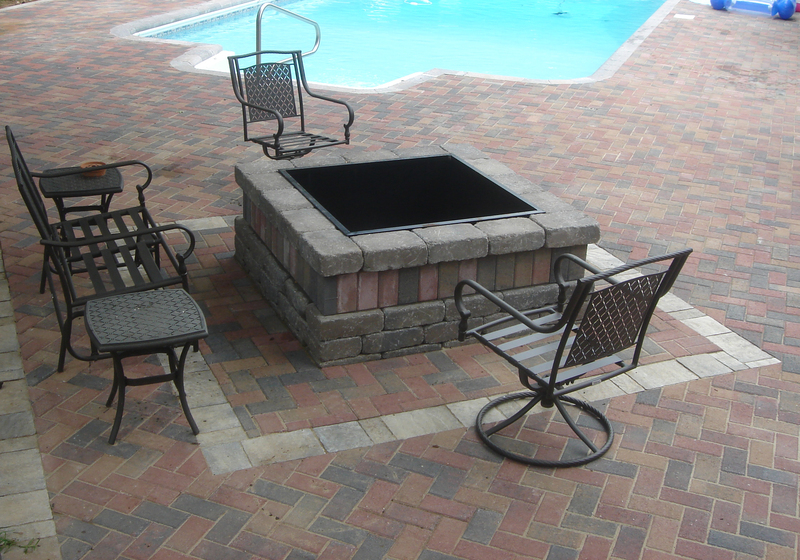 Where there used to be just one type of composite decking, you now have three possibilities. 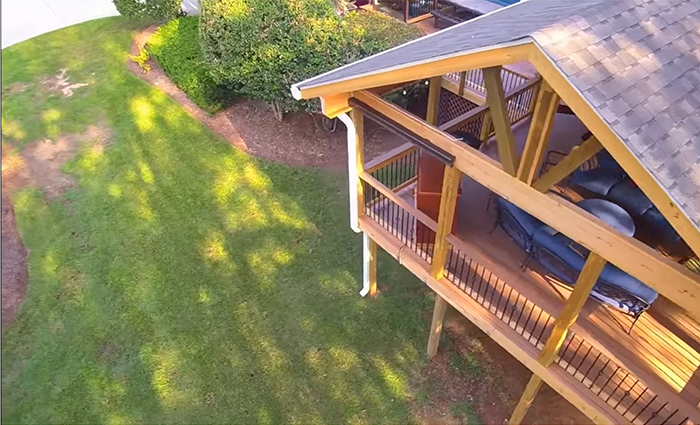 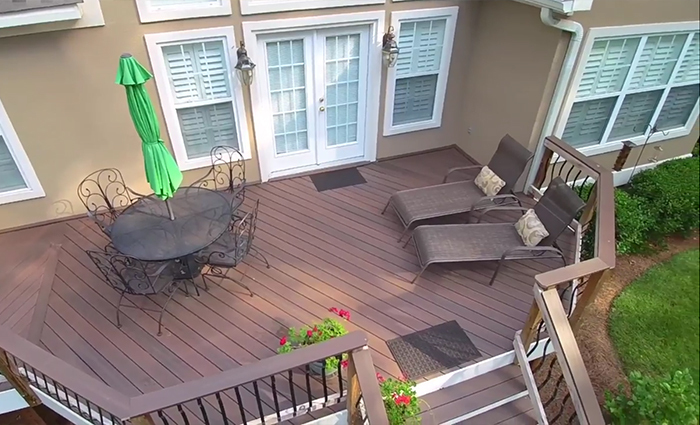 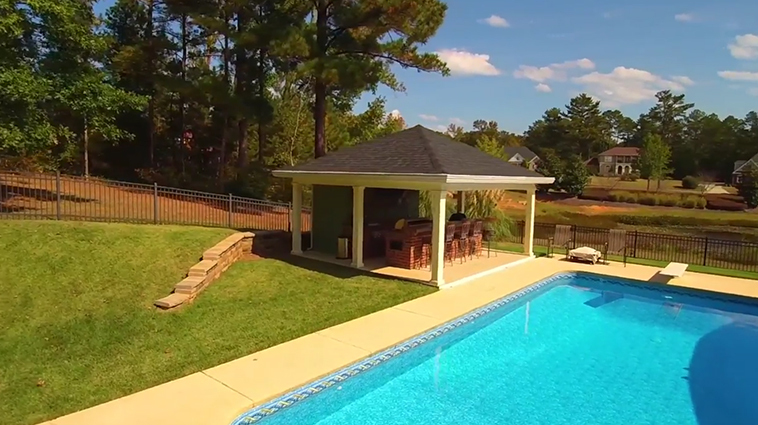 With composite decking, PVC decking & Capstock decking there are many benefits to each, watch the video to find out which type of low-maintenance decking is right for you.